Amazon has a whopping $10 off coupon on the high powered Black + Decker Cordless Lithium Ion Hand Vacuum! The regular price on this is over $50, but with this $10 off coupon you can get it for $35.51! This is the lowest price ever seen on this model. 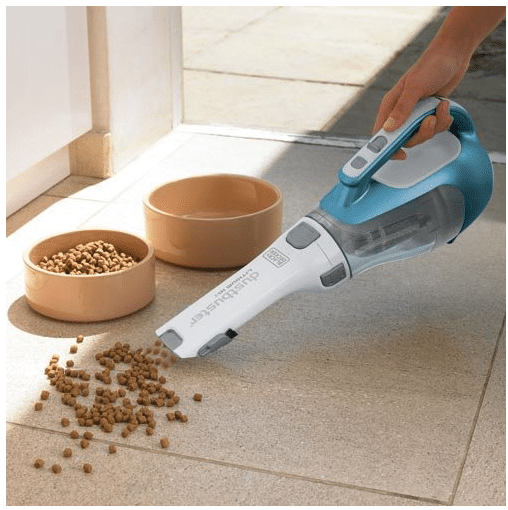 I have another Black + Decker hand vacuum and love it, but this model is higher powered so I’m thinking about grabbing this for deeper cleaning around the baseboards and stairs. The other model is great for after dinner floor cleanup. *Prices are accurate at time of posting and can change at any time.